The governor responsible for Safeguarding is Jo Rice. 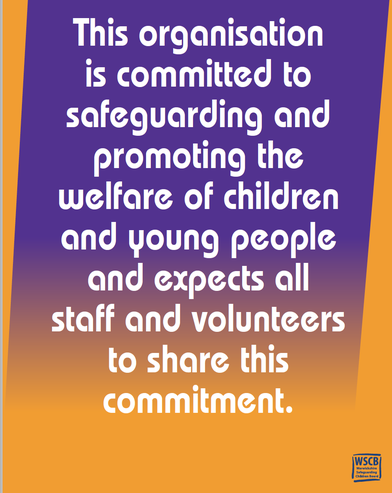 All associated policies with Safeguarding can be found by clicking the link below to the Policies and Links page. As part of Acorns Primary School's commitment to safeguarding and child protection we support the Government's Prevent Strategy, and take guidance to help build resilience to extremism. 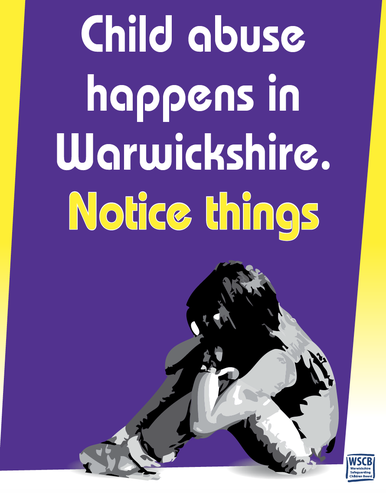 The Executive Headteacher has been trained by Warwickshire and West Mercia Police and Warwickshire Safeguarding Children Board, and is licenced to train staff regarding Prevent. Education is a powerful tool against the ignorance, division and fear created by extremism. We will provide children with the knowledge, skills and critical thinking to challenge extremist ideas. At Acorns Primary School we provide a broad and balanced curriculum, so that our children recognise and respect diversity and difference, and feel valued members of our school community. 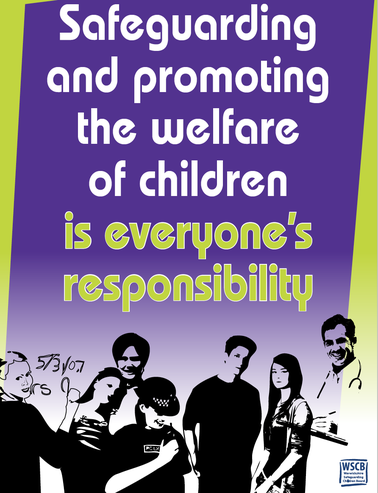 We are aware that children can be exposed to extremist influences or prejudiced views from early childhood through a variety of sources and media, and that they may at times reflect or display views which may be discriminatory, prejudiced or extremist, or use offensive language.